Should the Wealthy Give All of Their Money Away? Andrew Carnegie said it best when he asserted that dying wealthy is to die disgraced. The industrialist made his fortune in steel, earning the prestigious honor of being one of the richest people to ever live. He amassed a fortune totaling over 300 billion dollars but spent the last two decades of his life giving it away to charity. In his effort to support causes such as education, world peace and local libraries, he chose to leave a legacy of magnanimity, mindful living and kindness. 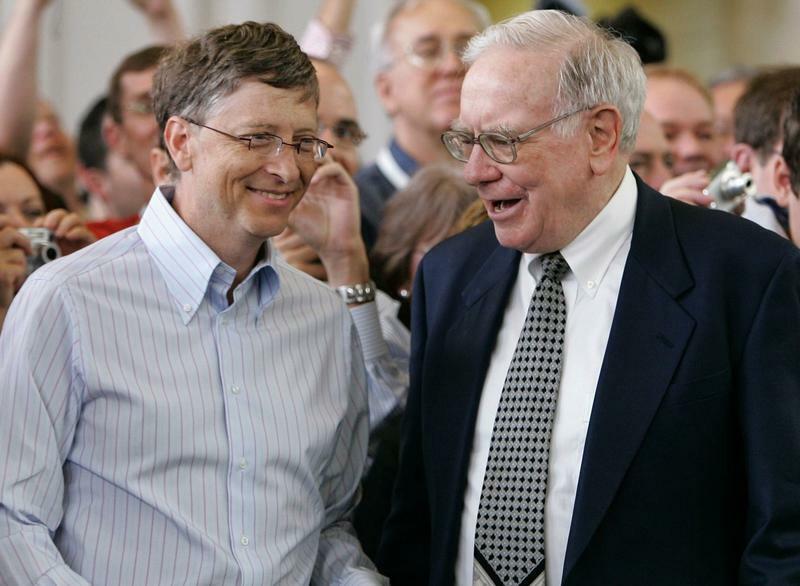 Today, over a hundred billionaires including Bill Gates, David Rockefeller, Ted Turner and Warren Buffet have decided to sign The Giving Pledge. Thus, while the majority of the signers presumably have children, they have decided not to allow their wealth to remain in the family. In doing so, they are preventing generations of descendants from enjoying most of the spoils of their wealth. While some may argue that it is best to do that very thing, according to Time.com, by the second generation, 70% of inherited money is typically gone. Therefore, the stereotype that exists regarding heirs and heiresses growing up to be entitled and not knowing the value of a dollar reasonably has some merit. Hence, in an effort to allow others to enjoy some measure of comfort, those who have signed The Giving Pledge have indirectly helped their offspring as well. It has been a successful venture; as of July, 154 people have signed the pledge totaling $800 billion dollars in future donations. Conversely, those who pledged hail from all over the globe including Saudi Arabia, Mainland China and Israel. Further, it’s possible that even more will participate with the recent news of Corona executive Antonino Fernandez’s generosity. Fernandez willed so much of his fortune to the residents of his small Spanish village that they have all effectively been made millionaires. While his intention was simply to help his community, his kind act and that of the pledge signers is nothing short of impressive. Carnegie would approve of their decision to share, help and give and therefore die not in disgrace, but in honor.